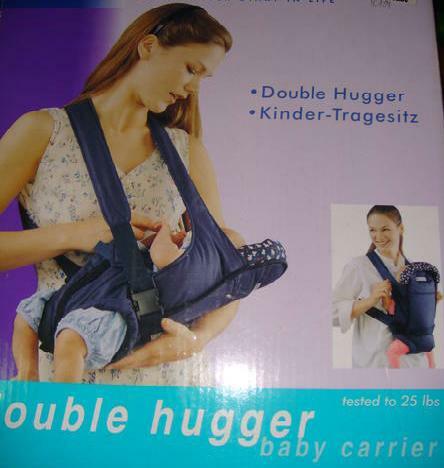 This carrier is unique allowing baby to be carried in cradle position of facing inwards. The perfect first bed, proportioned for newborn babies. Cosy and snug, your baby will feel completely comfortable and secure. Portable and secure. Trimmed basket with removable cover. Complete with foam mattress, detachable canopy, washable skirt and quilt. Bunny motif on quilt. 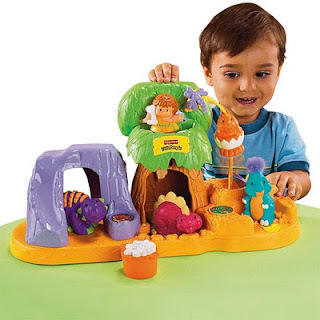 This charming playset for Little People dinosaurs features hiding places, fun sounds, music and more for your prehistoric explorer to discover. It's a great place for kids (and baby dinos) to play, with fun sounds and plenty of creative hiding places. It also has a slide that baby dinos like to play on and a lookout spot in the treetops. *With the Cover ’n Play Bouncer, even the most active babies can’t kick off the blanket (it’s attached) so they stay comfy and cozy in their seat. And it tucks conveniently underneath the bouncer when you’re not using it. 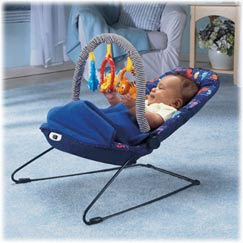 The bouncer’s calming vibrations help keep baby relaxed (and can be switched on or off). And to keep baby entertained in the seat, the toy bar features removable rattles to stimulate auditory senses and a brightly colored spinner to encourage visual and tactile skills. 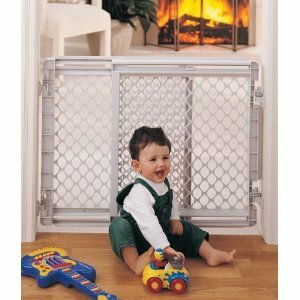 Bouncer’s removable seat pad and blanket are machine washable and dryer safe. One “D” alkaline battery is required (not included). **In good condition, no stain/tear/faded. Rarely used. 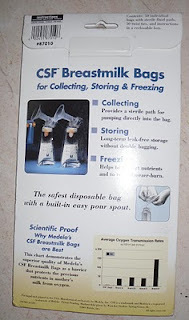 * Holds 4 bottle for any type. * This adorable monkey character is perfect for encouraging your little crawler. As your baby chases him, he waves around his wiggly-giggly arms while sound effects and one of four songs play. Before stopping, the monkey spins around to encourage your child to follow; then waits for your baby to catch up. Once your baby touches him, the monkey takes off again and the fun starts all over. Requires 3 "AA" batteries (not included). This adorable lion friend comes with his very own train car! The lion has lots of fun activities, with clicking legs, rattling mane, and a monkey friend to spin. And you can add to the fun with even more Amazing Animals! This adorable zebra friend comes with its very own train car! The zebra has lots of fun activities, with clicking legs, textured stripes and paws, and a wiggly toucan friend. And you can add to the fun with even more Amazing Animals, each sold separately! 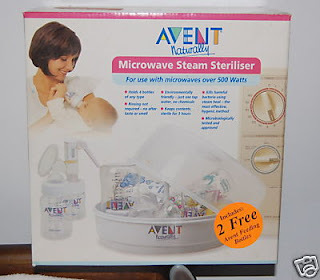 Make bath time comfortable for your baby! Designed to hold newborns snugly in the sink, the infant bathtub, or an adult bathtub, the soft sling and frame support your baby while the padded terry cloth headrest ensures comfort during bathing. Entertain baby with colorful sights and cool sounds of the sea! 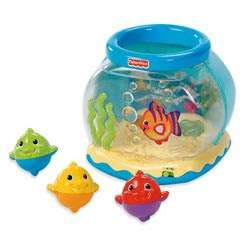 Put-and-take fun comes to life as baby places colorful, rattling fish in the bowl, enjoying upbeat music, ocean sounds, and dancing lights. Includes rocking base and volume control for quiet play. Requires 3 AA batteries.Suitable for use from 6 months up. Works like a real cash register - shop for over 30 items at your favorite store. Use the play money to purchase items from the Store Cards. Swipe credit card for easy checkout/ use the pretend scanner to add your favorite items. Contains: Main unit, 30 coins, 40 notes, 1 credit card, 2 shopping cards. Requires 3 AA batteries (not included). Stairways can be dangerous especially with young kids or pets around. With the North State Stairway Gate, you can be sure that once it is locked in position it becomes very secure. Offers one hand operation. Swings out of the way when not in use. Will not swing out over stairway. Can be used in openings 26" to 41" wide- 26" tall. 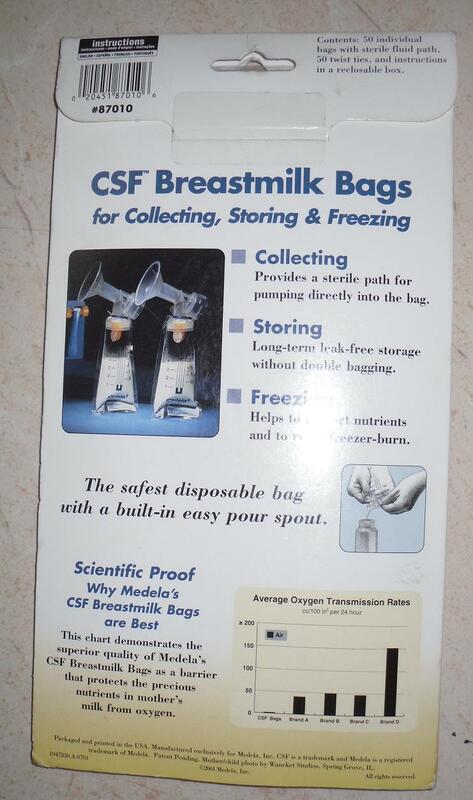 Ideal for top of stairs, bottom of stairs and between rooms. 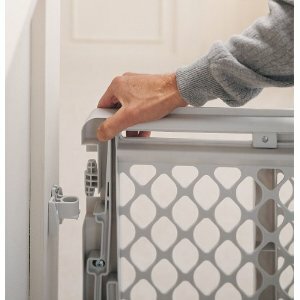 Designed and produced in the USA to give you many years of durable service, the Stairway Gate is made of heavy-duty uni-body construction, has safe round edges plus, it is made of non-toxic plastic, giving you absolutely zero worries. With the Stairway Gate, stairways need not be dangerous anymore. Used Big Playmat 55" x 40"
This unique My Scene 35mm flash camera with stylish design lets girls take photographs like the pros! The package comes complete with film and battery so that you can get started right away on either begning your own photo album, or becoming the next photo expert in the fashion world!! Every girl will want to take her cool camera on scene!! !